My book and I are off on a new adventure. We will be participating in the AJC (Atlanta Journal Constitution) Decatur Book Festival, located in Decatur, Georgia and presented by DeKalb Medical, on Friday, Saturday and Sunday September 2-4, 2016. 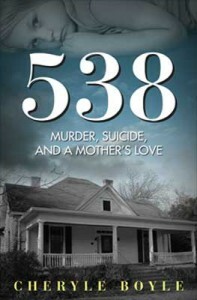 538: Murder, Suicide and A Mother’s Love will be hanging out in the Emerging Author’s Tent. I hope that you can stop by and participate in all the events planned for Labor Day weekend. The 11th annual AJC Decatur Book Festival, the largest independent book festival in the country, was visited by thousands over Labor Day Weekend. Everyone enjoying music, food and fun, surrounded by 600 writers, 21 stages and 16 tracks. Many authors spoke and shared their works, and a tribute was given to the late author Pat Conroy, a Southern icon. Put it on your calendar for next year. 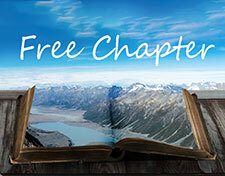 The event has been growing and evolving each year and it is something you won’t want to miss.